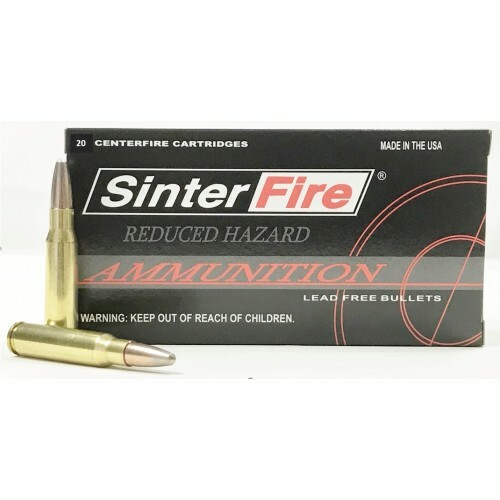 SinterFire 308 Winchester Reduced Hazard Ammunition joins our patented lead-free, frangible projectile with a standard primer for use in training scenarios where ricochet is of greater concern. 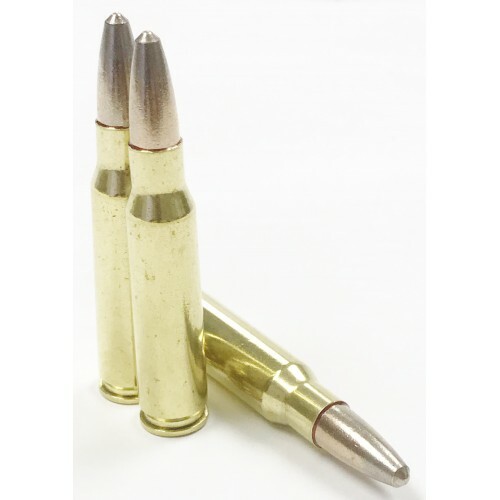 RHA products are well-suited for use on indoor and outdoor ranges as well as in close quarters on steel targets. 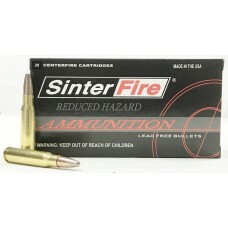 Extra caution should be taken with any rifle ammunition when used on steel. Significant target damage can result on targets less than AR500 grade at close range.